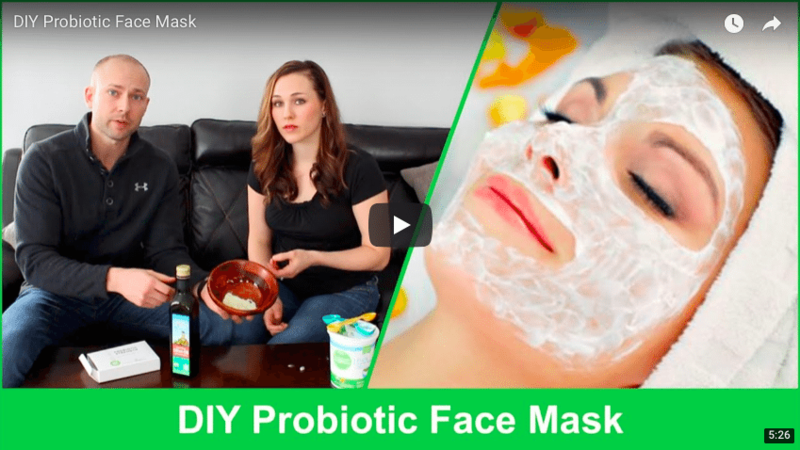 DIY Probiotic Face Mask is a great way to drastically improve your skin health. 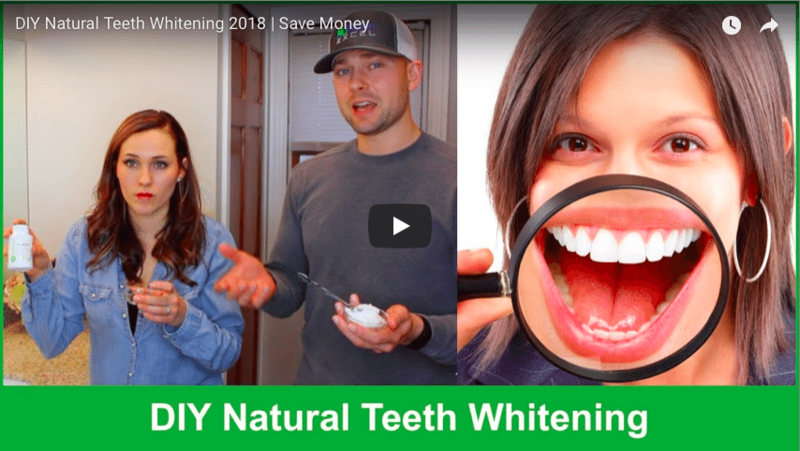 Whether you suffer from acne, rashes, scarring, or any other blemishes, this video will give you answers. 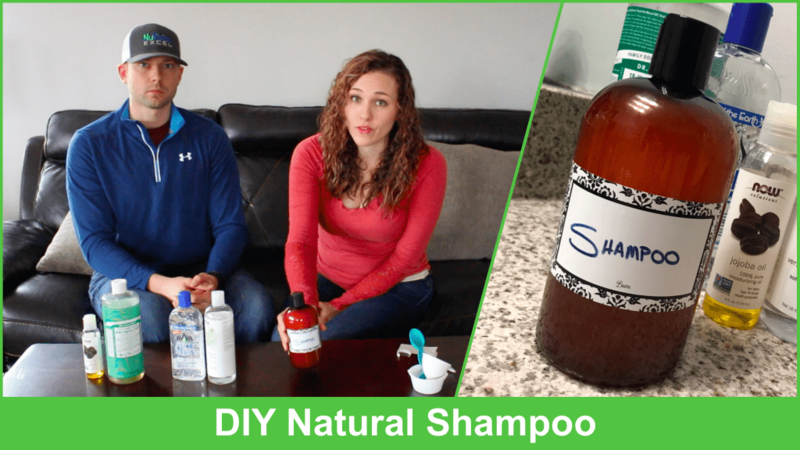 DIY Natural Hair Mask for Dry Hair is a video which helps women create soft, manageable, fizz-free natural hair without harsh chemicals. 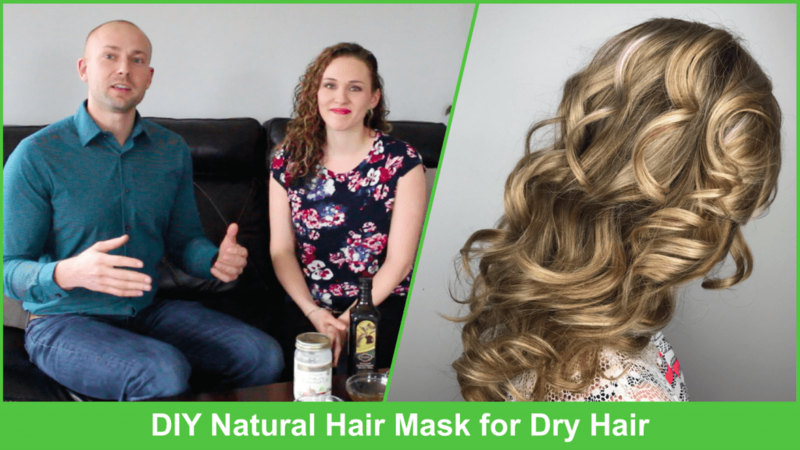 This natural hair mask contains coconut oil, honey, egg, and olive oil in order to restore nutrients in the hair and repair damaged hair. 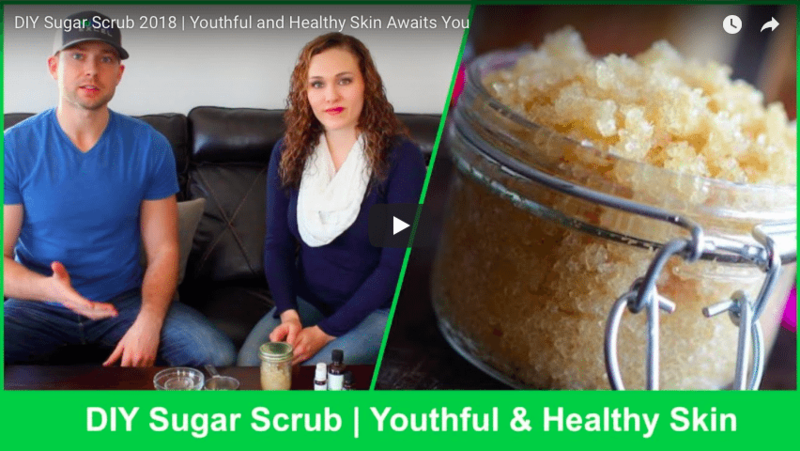 In this video, Dr. Zyrowski and his wife teach you how to make your own DIY Sugar Scrub. 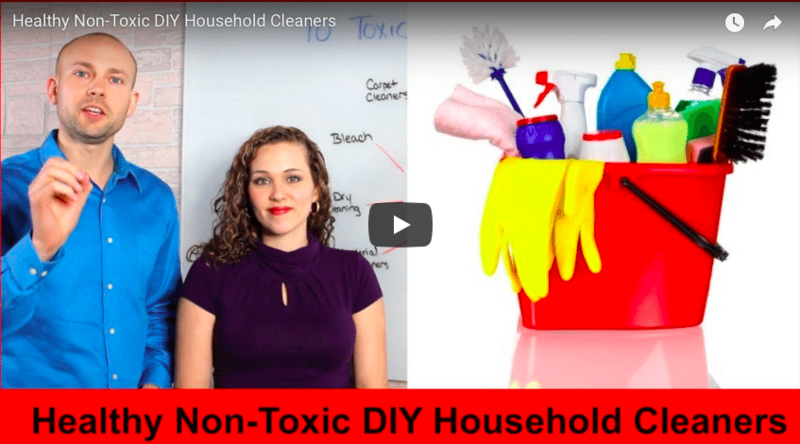 Making homemade beauty products is simple and allows you to avoid toxins. You can make your own with simple ingredients you have on hand: coconut oil, honey, sugar, and your favorite essential oils. 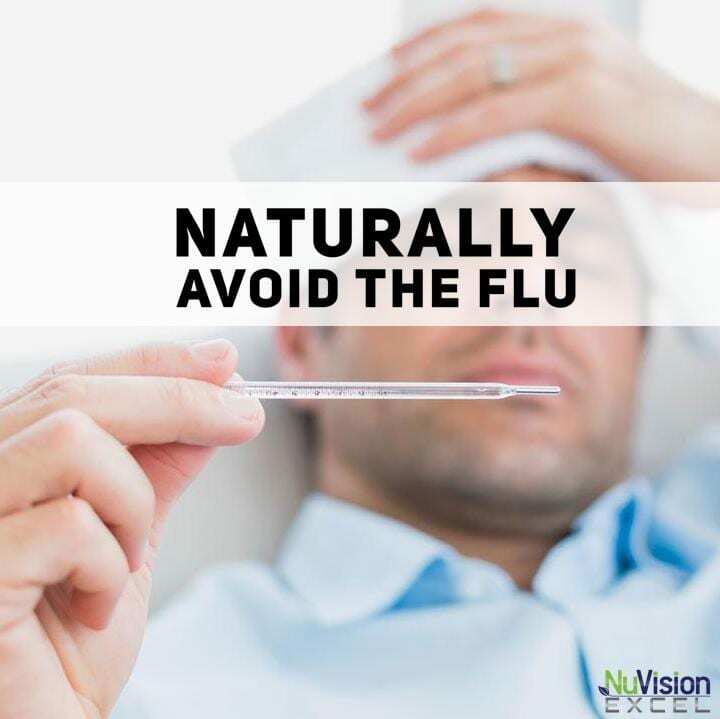 Each of the nearly 100,000 daily heartbeats provide valuable data for measuring, tracking, and assessing how our body is doing this minute, month, and year. 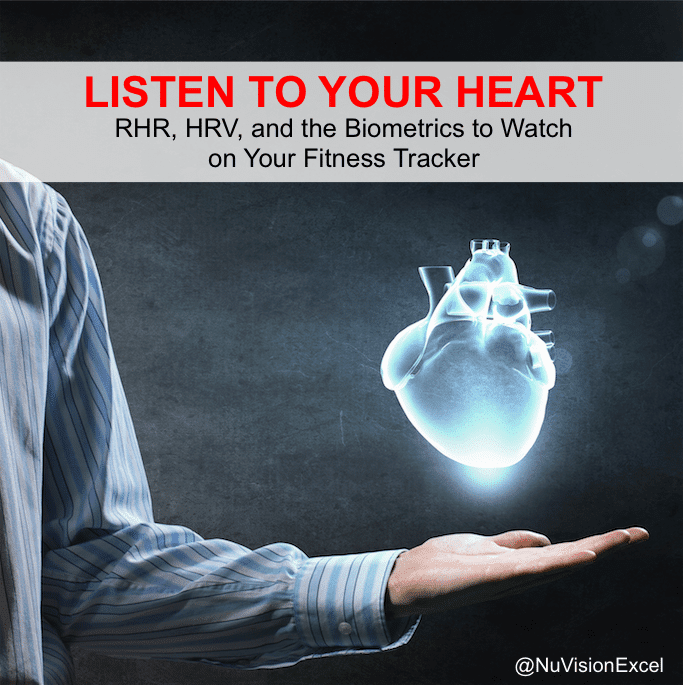 Learn what biometrics to watch on your fitness tracker to maximize your performance, including Resting Heart Rate and Heart Rate Variability.